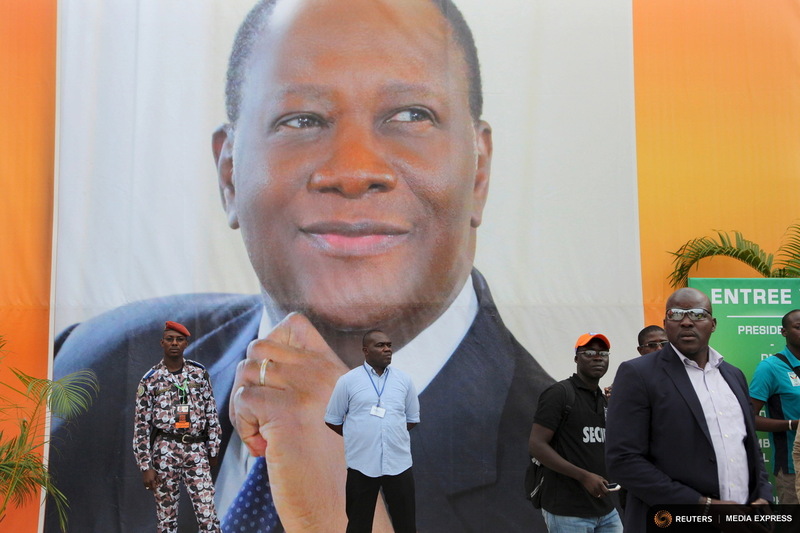 With elections due in a month, many Ivorians had expected a post-conflict growth spurt to pause for breath, but such is the confidence in a smooth vote and second term for incumbent Alassane Ouattara the expected blip has failed to materialise. The government is predicting growth of 9.6 percent this year, making the former French colony the stand-out performer on a continent being hammered by a slump in commodity prices, capital outflows and tumbling currencies. Nor do Abidjan’s projections look fanciful. The International Monetary Fund’s assessment is only marginally less bullish. And the bustle on the streets of the commercial capital attests to the turn-around in the four years since the nation’s second civil war in less than a decade killed 3,000 people. The airport itself is bursting at the seams, with 1.3 million passengers in 2014, double the tally from four years ago. But that is just the start of the transformation. A stone’s throw away, dozens of construction workers swarm around the inside and outside of the 261-room Radisson Blu Abidjan, one of several high-end hotels due to open before the end of this year. 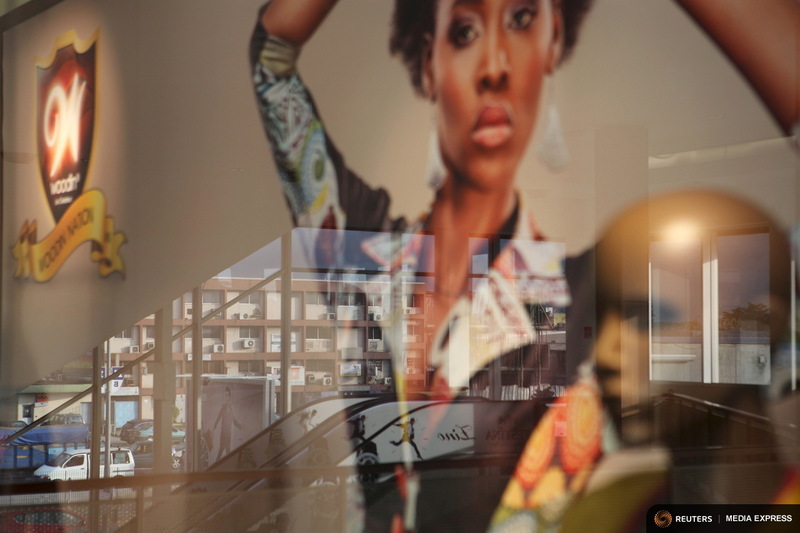 Kome Cesse, the entrepreneur behind the project, said the investment was based as much on faith in the government’s record since the war as the rosy outlook for Francophone West Africa’s largest economy. For Cesse, fears of any repeat of the mayhem that followed 2010 elections, when then-President Laurent Gbagbo – now in The Hague accused of crimes against humanity – refused to accept defeat at the hands of Ouattara, are overblown. Elsewhere, in the capital’s chic Cocody neighbourhood, Sofitel’s lavish Hotel Ivoire – the pre-eminent symbol of Abidjan’s post-colonial 1960s heyday – has undergone a face-lift. Its rooms, starting at over $250 per night, are regularly fully booked. Besides the strong growth, businessmen point to generous terms offered by Ouattara’s administration, such as VAT exemption, reduced customs duties and promises of compensation in the event of social unrest. The government has also sought to spur on the private sector with heavy investments in long-neglected infrastructure. New bridges and highways have eased traffic congestion in Abidjan and have cut travel times to other cities. 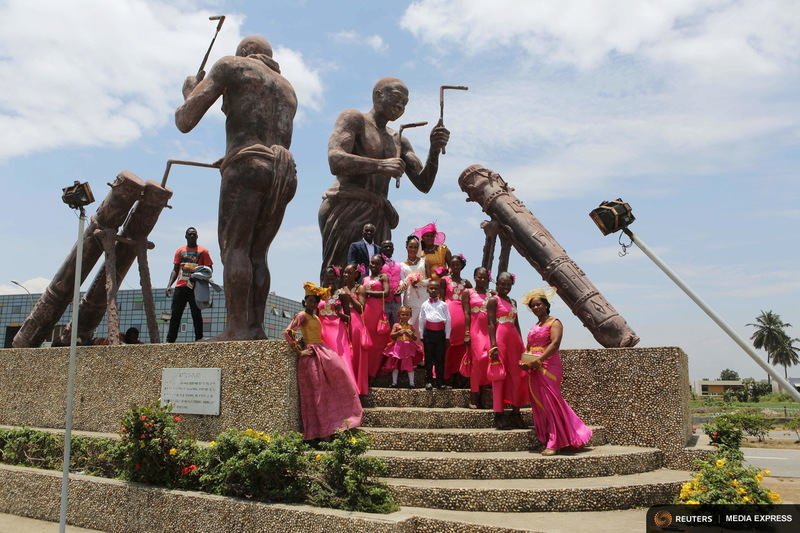 And a revamp of the power grid, already the region’s most reliable, has ensured that manufacturing and industrial sectors don’t face the extended black-outs that plague Ivory Coast’s neighbours. Those investments appear to have borne fruit already. 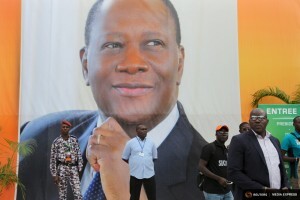 If he indeed wins a second term, Ouattara must use the next five years to improve financial inclusion, said Kevin Murray, Citigroup’s managing director for West and Central Africa. In the meantime, the signs that some people are already doing quite well abound.